Beautiful, top of the range 4 berth caravan, on a single axle, with fixed bed and large end washroom layout, in superb condition, Fully valeted, and serviced and damp checked. Simply stunning, top of the range 2018 Unicorn 6 berth, twin axle tourer with practical twin lounge layout. Perfect for families. Comes with every conceivable extra inc mover and an inflatable awning. 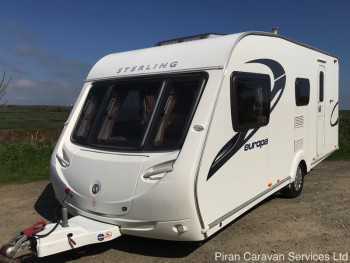 A large 6 berth continental touring caravan, on a single axle, with fixed bed and lots of extras. Perfect for families. Will be cleaned inside and out, serviced and damp checked on arrival. 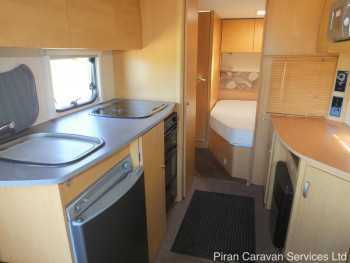 Beautiful, top of the range caravan, in superb condition, with fixed bed and large end washroom. Comes extras inc Kampa Rally Pro awning and motor mover. Fully serviced and damp checked. 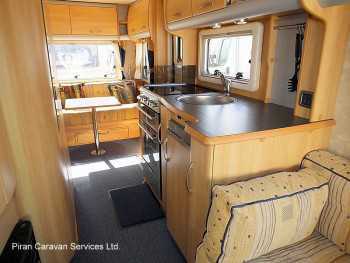 High spec 4 berth tourer, on a single axle,with a side dinette and large end bathroom. Ready to go, having been fully serviced and damp checked and cleaned inside and out. Double lounge, single axle caravan with lots of extras, making this an excellent family starter caravan. Fully serviced and damp checked. Available for viewing Mid May. Fantastic high spec, single axle caravan with fixed bed and large end washroom. Just been fully serviced and damp-checked. Cleaned inside and out. Ready to go! Beautiful top of the range 4 berth, twin axle Unicorn, with a fixed bed and large end washroom. Comes with extras. Fully valeted, serviced and damp checked prior to sale. 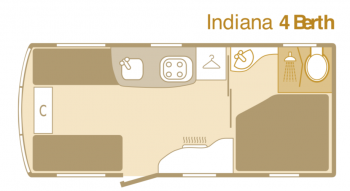 A fantastic 4 berth caravan with side dinette layout, perfect for small families or couples. Includes a number of extras. Fully serviced and damp checked. Spacious, lightweight, 4 berth with a fixed bed layout on a single axle. Easily towed by a family car. Comes with extras. Valeted, serviced and damp-checked. 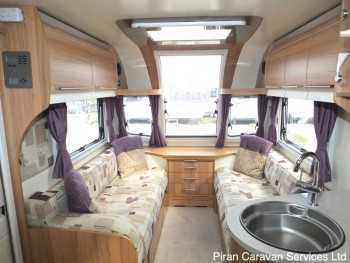 Lovely spacious twin-axle 4 berth 'Alu-Tech' Pegasus, with a great fixed bed and end washroom layout. Will be sold with many extras inc 2 awnings and will be cleaned, serviced and damp-checked.